Posted on September 4, 2015 by PADI Asia Pacific. The PADI Training Department staff often receives questions from our members about certified divers from other training organizations who want to convert their certifications to PADI. These divers realize the value of having a PADI certification due to its worldwide recognition and appeal. It’s important to start any discussion about this subject with the understanding that divers can only earn a PADI certification after having successfully met all the performance requirements of a PADI training course; and these performance requirements must be verified by a PADI Instructor. As noted in PADI General Standards and Procedures, only the PADI Instructor who completed the final open water training dive, or the last performance requirement of courses without dives, may issue the PADI certification. Therefore, it is not possible to issue a PADI certification to a diver who did not complete a PADI training course under the supervision of a PADI Instructor. Other training organizations provide training that may meet the same requirements as a corresponding PADI course. 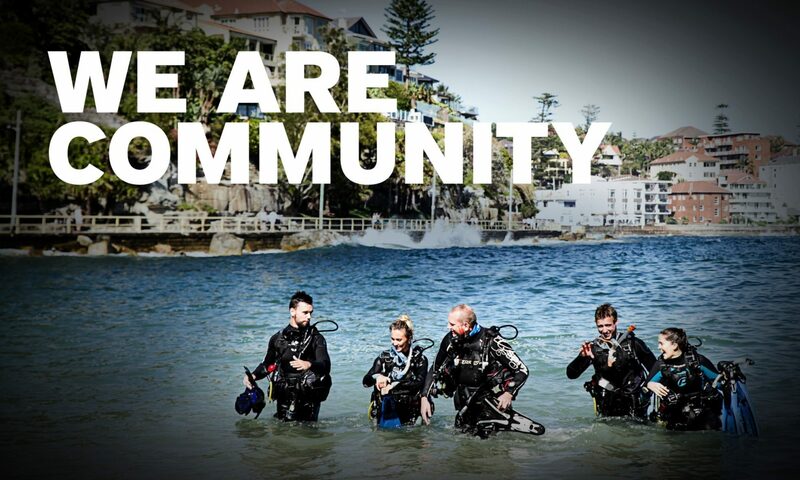 Therefore, it might be possible that your customer’s non-PADI certification meets the prerequisite to participate in a PADI continuing education course depending on circumstances. We typically recommend that divers certified through another training organization, and who want a PADI card, complete a PADI continuing education course rather than simply repeating the same level of training they received through their original organization. This approach allows divers to increase their diving knowledge and skills, while achieving their goal of having a PADI certification card. If you are unsure if your customer’s non-PADI certification meets a particular PADI continuing education course prerequisite, you may refer to the “Prerequisite Certifications” definition in the General Standards and Procedures section of the PADI Instructor Manual for more information. You may accept divers with certifications through other training organizations into a PADI course using this general guideline, after conducting a knowledge and skill preassessment. The PADI Training Department also maintains a list of various certification levels from other training organizations that have been previously determined as meeting the same requirements as certain PADI certifications. For specific questions about a particular non-PADI certification level, please contact an Educational Consultant at PADI Asia Pacific via email to traindep@padi.com.au for more information.